This app is a CLIENT for the Blue Iris Windows PC software. 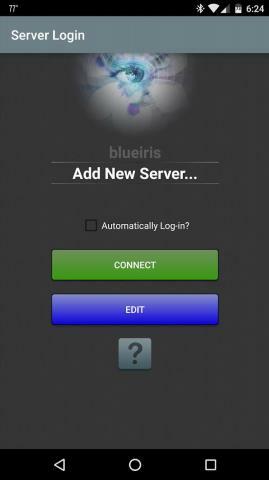 In order to make use of this app, you must have Blue Iris version 3.66 or 4.x installed and running on a Windows PC. Instructions for connecting this app to the PC software are found in the Networking topic of its Help file. 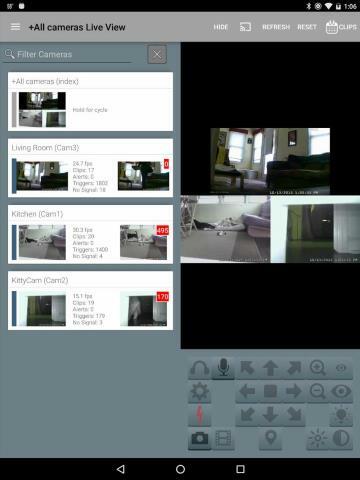 This app provides a single point of contact to your home camera network. 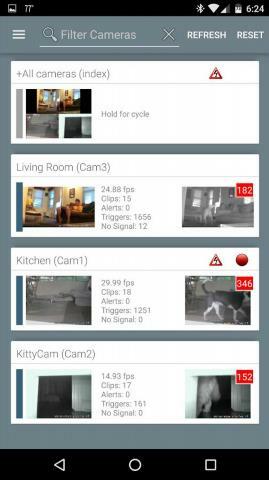 There is no need to insecurely open individual cameras to the Internet. 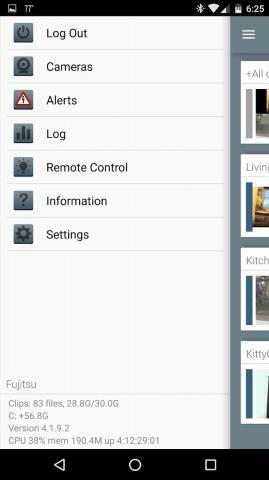 This app connects using a secure and session-based protocol--no passwords are transmitted in plain text. 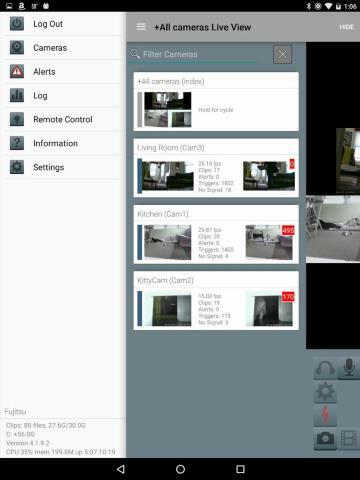 Key features include: - Manage multiple Blue Iris installations - Control the traffic signal icon, schedule and profile selection - Receive Android push alerts when a Blue Iris camera is triggered or there is a critical status message - Fast H.264 streaming - Control PTZ, IR and more for any camera that’s also controllable at the Blue Iris PC - Listen to and talk to any camera that’s also supported at the Blue Iris PC - Navigate cameras by ..